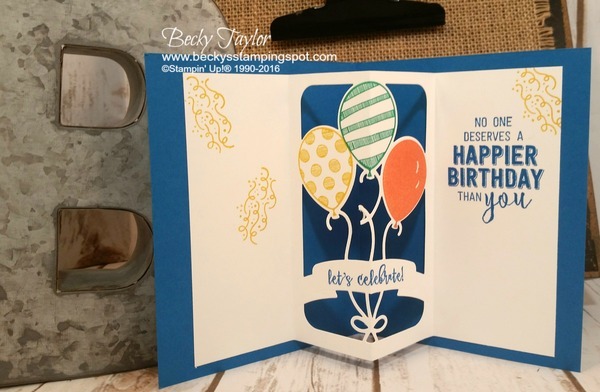 I designed this birthday card for a member of my team. 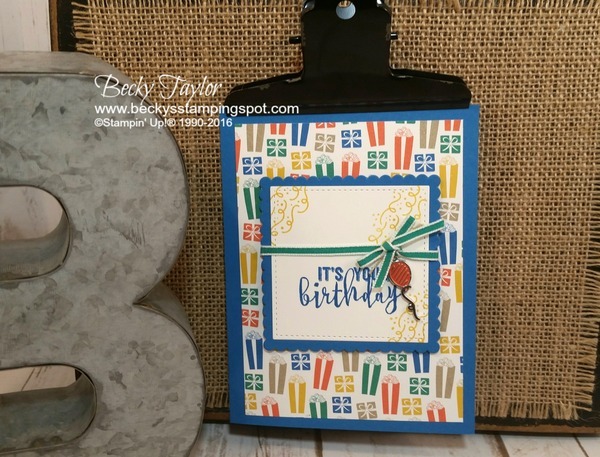 This is such a fun card to make! I'm loving this Party Animal Suite in the new Occasions catalog (available January 4) -- so many cute things you can do with the dies, paper, stamps and embellishments!